We also had official word about the Viewer-Managed Marketplace, the graphics presets capability, and changes to how the viewer itself would be built. As it turned out, some of these updates would take a while to surface (graphics presets won’t make it to release status until 2016). In addition, the official viewer log-in screen got something of a clean-up, removing additional log-in buttons, and the Lab promised to investigate issues with attachment reliability and to re-visit how system clothing layers are handled as well and indicating a number of other projects they were starting into. While the Lab had asked for assistance in trying to improve inventory management, as noted above, sod’s law dictated that inventory issues would be precisely what users would encounter on the RC channels in March. However, in April, the main grid beta for the Viewer-Managed Marketplace launched. On the TPV front, the notable news came from Singularity, the popular v1-style viewer, which made its one and only update in 2015, providing a much-needed fix for AMD GPU users; something that took AMD slightly longer to do. CasperTech, who announced that due to a dispute over branding, they were discontinuing support for the popular text-based client, Metabolt. OnLive and the SL Go service got off to a rosy start in 2015 – although it was to prove a rocky, and ultimately disappointing first quarter for those using the service, not to mention those employed by OnLive as a whole. 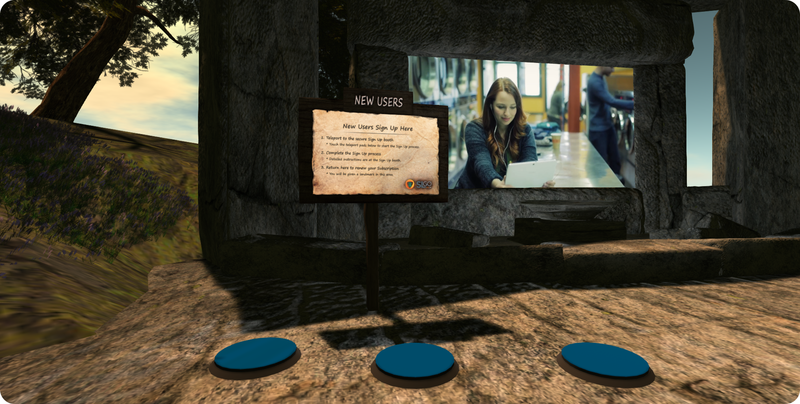 The first announcement came in January, with the launch of an in-world support group to assist users of the SL Go service. In February came the news that an in-world support island had also been established, and the nagging teleport issue affecting those using the SL viewer on SL Go got a fix, (the company had already provided existing users with a free month’s subscription because of the problem). On the subject of payments, the ability to pay for the service using linden Dollars got a trial starting in March, before things went decidedly pear-shaped in April with the news the service would be discontinued, with no hope of continuance, for reasons I attempted to explain. And so, at the start of May, OnLive and SL Go bid us all a farewell. Even so, a chat with Dennis Harper, OnLive’s former Product Manager for SL Go, got me wondering whether Amazon’s AppStream might offer a possible “replacement” for SL Go. This fired a few imaginations, most notably Bill Glover, an SL user, and Nikola Bozinovic, the founder of Frame, a service delivering a range of applications to users through the cloud, who suggested his service would be ideal as a delivery mechanism for an SL viewer service. While I had a quick play with the service, Bill at down with Nikola, and thus the final pieces of the puzzle came together, and Bright Canopy, a streaming service for SL (and OpenSim) was on its way to becoming a reality. 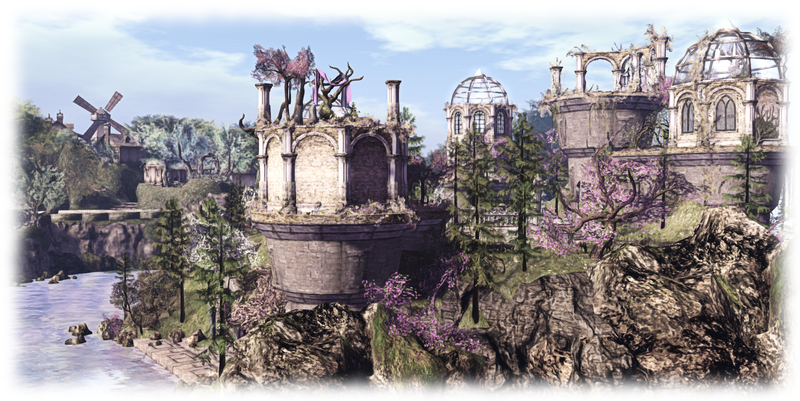 Besides Ebbe Altberg’s comments and replies to questions at VWBPE, linked-to above, the first quarter of 2015 also offered me the opportunity to reflect on the Lab’s next generation platform (as it was still known at the time) and Second Life, courtesy of comments from Oz Linden. Freelance writer Mark Hay discussed Second Life in Good magazine, with a piece entitled Second Life is Staying Alive and in doing so, showed something remarkable after a series of lowest common denominator media articles about SL, as I pointed out in covering his piece: he actually researched his subject before putting fingers to keyboard. Cecilia D’Anastasio wrote a thought-provoking piece on the question of avatar identity, identity tourism and gender. 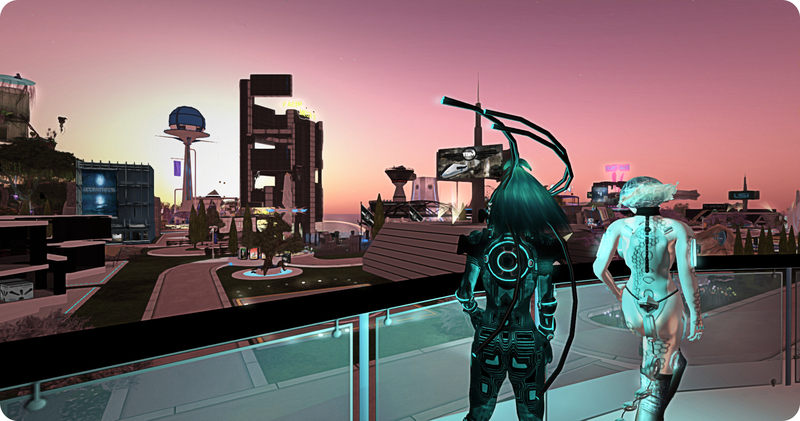 Avatar IRL is a piece which appeared in Motherboard section of the VICE web magazine and which offers an insight – for those not directly involved in platforms like SL – on how virtual environments can assist in self-discovery of one’s identity. As I reported at the time, it is a well-written piece, worthy of taking the time to read if you’ve not already done so. One Billion Rising returned to Second Life in February, while the Second Life Science Fiction Convention was one of several notable events during the first quarter of the year supporting RFL of SL, marking the start of the 2015 season, and I went along in costume. MadPea launched Buried, and followed it up with the arrival of the eagerly awaited, and two years in development UNIA. For those seeking calmer pursuits, the merfolk of Blake Sea invited people to come and explore their undersea world at the start of April. 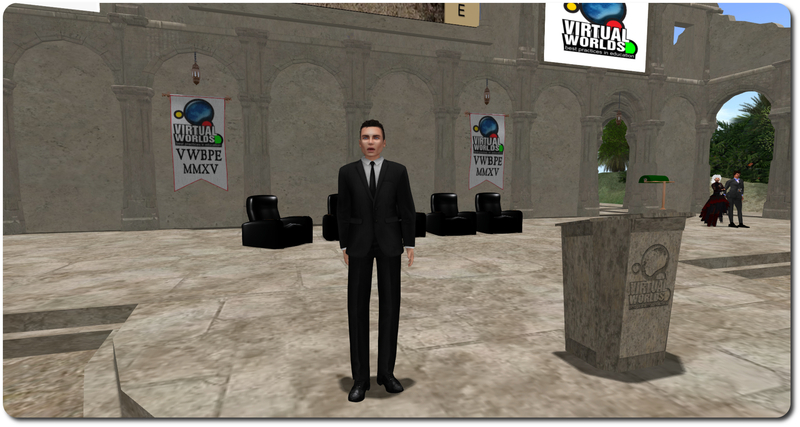 In education, San José State University’s School of Information held the 2015 Virtual Centre for Archives & Records Administration (VCARA) Conference in SL, and the Universidad de San Martín de Porres (USMP), Perú, launched their 3rd Massive Open Online Course (MOOC) designed to help Spanish-speaking educators in the use of Second Life as a starting point in their interaction with emerging and innovative environments. Sniper Seimens offered us a walk through SL’s history. Award-winning machinimist Tutsy Navarathna demonstrated his 2D art skills with ReZilience. Kaya Angel produced a video demonstrating how magnificent Second Life can look. The UWA announced the outstanding Transcending Borders book was available in the physical world. renewed my acquaintance with the art of Toysoldier Thor, discovered the mathematical artistry of Lusus Saule, and David Peyton’s postcard art among the delights of Kayly Iali’s i4 Galleries. Friends Owl Dragonash and Daallee opened their arts and music venue The Living Room, which I’ve had enormous pleasure in previewing throughout the year, while Mistero Hifeng, one of my favourite 3D artists in Second Life, combined with Ocho Tango to offer a fabulous joint art / music region. Omega Point also made a welcome return to Second Life, and Beq Janus presented SL users with a unique opportunity to enter the world of Maurits Cornelis (M. C.) Escher with the return of her outstanding immersive installation Metamorphosis. The utterly compelling documentary Login2Life, featuring Second Life received a further public outing, this time in New York. Explore the Great Gatsby opened its doors on Kitely, offering theatre goers in the physical world who attended a professional stage performance of The Great Gatsby, to come in-world as a part of a unique cross-over. Once in-world, they could learn more about the life of F. Scott Fitzgerald, visit scenes from the book, and hear the novel in full during a series of readings. 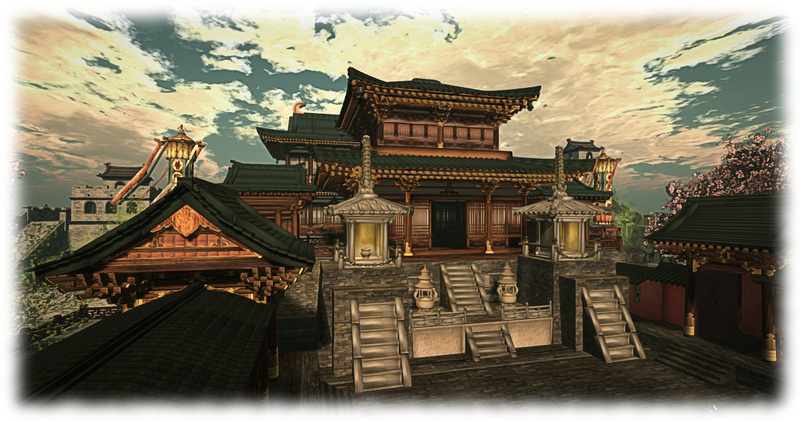 As well as continuing their operations in Second Life and Kitely, Seanchai Library also expanded into InWorldz in March. 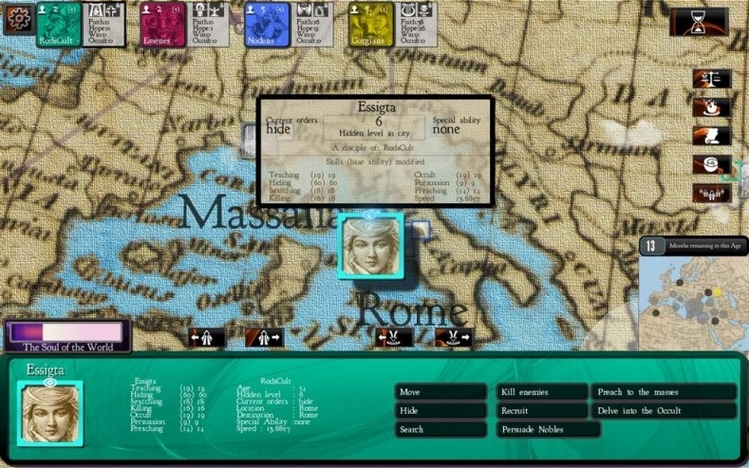 Rod Humble announced the launch of Cults and Daggers, his first game, which gains favourable reviews and is available on Stream. The game is released under his Chaphat brand, which also features his musical aspirations through the 2014 Dance / Electronic album, Outsurge. Perhaps the biggest news, at least for SL users, involving other worlds, might have been the February announcement at Microsoft co-founder Paul Allen had invested US $11 million in Philip Rosedale’s High Fidelity. Oculus Rift appeared at CES 2015 in Nevada, demonstrating its Crescent Bay prototype, garnering very positive feedback, although the company remained keen to calm expectations that the consumer version would be arriving in 2015. In covering this, I also reported on the acquisitions made by Oculus VR at the end of 2014. Then came the news they were launching a movie studio. Open Source Virtual Reality (OSVR) also got a lot of press at the start of the year, with gaming equipment manufacturer Razer and high-end VR specialist firm Sensics leading the charge. 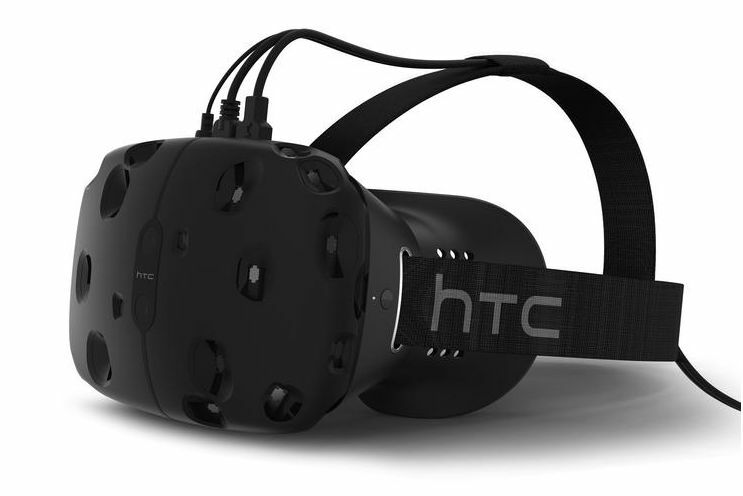 Meanwhile, HTC also announced their entry into VR, teaming with Valve to present the Vive, a headset to rival the Oculus Rift, and which gained some pretty positive feedback. On the mobile front, LG took Google’s Cardboard concept and turned it into plastic. Not to be outdone, Mattel announce their granddaddy of “headsets”, their View-Master, was getting a complete makeover for the VR era. Google launched Works with Cardboard to help promote the concept, and a UK-based operation entered the mobile VR market with Freefly, both of which I reported on through a single article. 2015 proved to be an exciting year in space, mixed with a little melancholy. 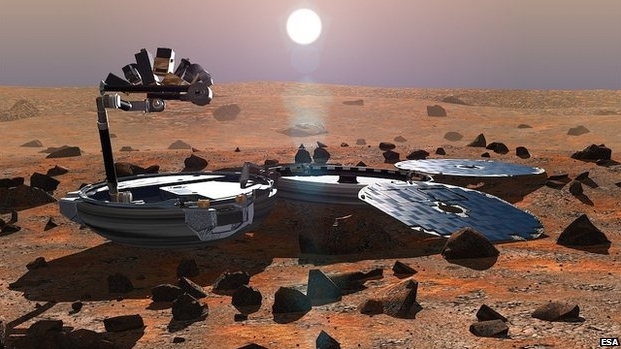 In January, it was confirmed that Britain’s Beagle 2 Mars lander did make it safely to the surface of Mars, by and on-board failure prevented it from functioning. Sadly, the man mostly notably behind the project, Profession Colin Pillinger never got to learn of this, as he passed away in May 2014. Virtual Reality started been used to assist in exploring Mars, while at the same time, Earth had the first flyby of a major object for the year. Europe took a further step towards developing a reusable payload delivery system with the first test flight of IXV. Nitrogen became the topic of debate for both the NASA MSL mission and Europe’s Rosetta mission. Previous Post Season’s Greetings to all!